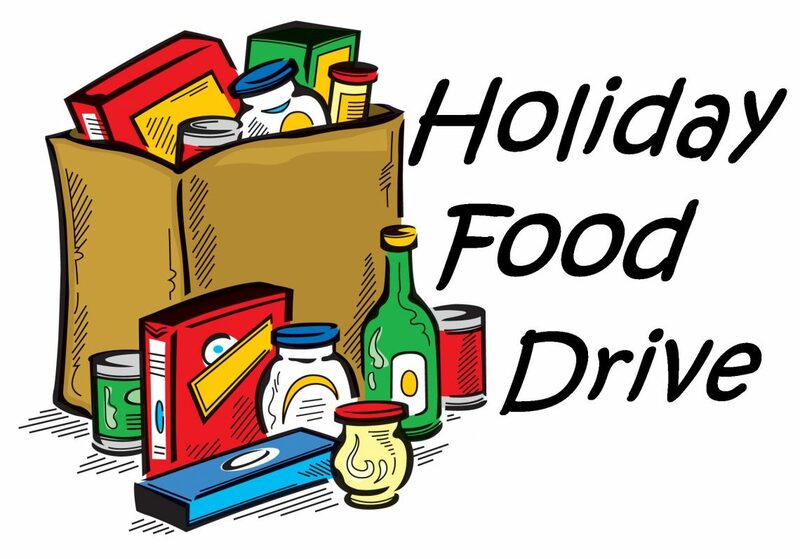 It’s time for our annual food drive for Powel families! Will you help support a few Powel families through the winter holidays when budgets are tight and school meals are not available? Please consider contributing canned goods, non-perishable foods, and other ready-to-eat items. Peanut butter, soup and stew, pasta+sauce, fruit cups, etc. Cash is also welcome and will be used to purchase fresh fruit and veggies. Collection bins will be in the main hallway.